Irish race meetings will go ahead on Thursday despite the cancellation of a number of events in Britain following an outbreak of equine flu. It emerged late on Wednesday night that three National Hunt meetings at Doncaster, Huntingdon and Ffos Las - as well as the all-weather Flat card at Chelmsford - had been called off after the British Horseracing Authority was informed of "three confirmed Equine Influenza positives from vaccinated horses in an active racing yard." 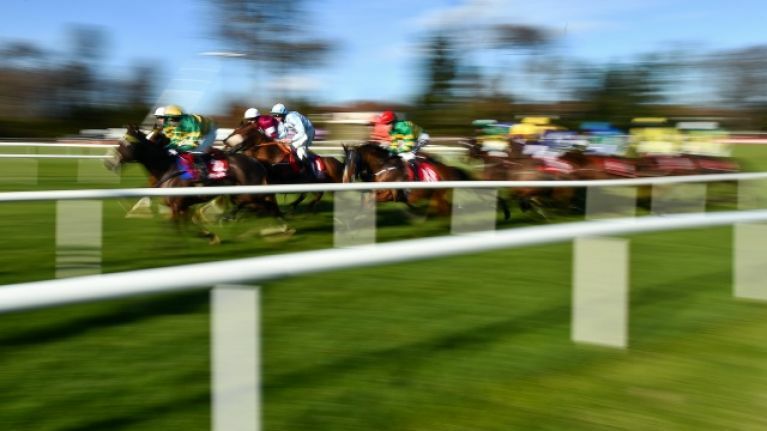 Horses from the unnamed yard raced at Ludlow and Ayr on Wednesday, which potentially put other competing horses at risk of infection. 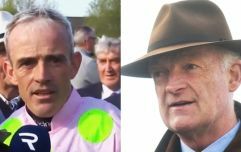 Horse Racing Ireland and the Irish Horseracing Regulatory Board did not release a statement on the matter until Thursday morning but when they did, they confirmed that "horses will continue to be able to race across the north/south of the island of Ireland." "I'm there since I was 16 when he offered me a job...there isn't a loyaler man in training"
A statement read: "Following the British Horseracing Authority’s announcement that racing is suspended in Britain because of equine influenza and consultation with the IHRB Board, Veterinary Committee, Irish Equine Centre and HRI overnight, the IHRB confirm these decisions in the context that at present within Ireland the disease risk status in racing Thoroughbreds has not yet changed." Racing in Thurles is expected to get underway at 1.15pm, with seven races scheduled. The statement continued: "As an interim precaution, the IHRB and HRI have decided that runners from Britain will not be permitted to run in Ireland in an effort to reduce the risk of further spread of the disease via horse movement."